112 in 1 GTI cable set at Crasy Price!!! Posted in GPGHotest News, GPGIndustries News | Comments Off on 112 in 1 GTI cable set at Crasy Price!!! !! WE WILL NOT REST !!
! !Again first in the world 4 imei change of MTK chip!! 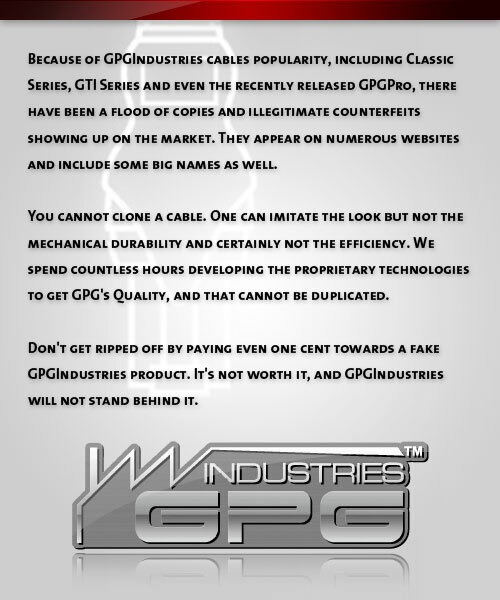 Posted in GPGDRAGON, GPGIndustries News | Comments Off on ! !Again first in the world 4 imei change of MTK chip!! Posted in GPG WORKSHOP, GPGIndustries News | Comments Off on GPGWorkshop Vers 1.5! Hot Shocking update! Blackberry Smart Tool CAFE v1.0.0.1180 Released ! Posted in Furious Gold News, GPGIndustries News | Comments Off on Blackberry Smart Tool CAFE v1.0.0.1180 Released ! They were very freindly so we decided to simply rename the product as HXCDongle… IN fact logo looking much better should have used this from start! Posted in GPGIndustries News, HXCDONGLE | Comments Off on HXCDongle G2 Flasher Released! QCOM SMART TOOL 1.0.0.6669 Released ! Posted in Furious Gold News, GPGIndustries News | Comments Off on QCOM SMART TOOL 1.0.0.6669 Released ! First in world LG Dual SIM A165 full Support !for more inside the thread ! Posted in GPGDRAGON, GPGIndustries News | Comments Off on First in world LG Dual SIM A165 full Support !for more inside the thread ! New Cyclone Casing Design Xbanners Ready for resselers! Posted in Cyclone News, GPGIndustries News | Comments Off on New Cyclone Casing Design Xbanners Ready for resselers!